Just like the YouTuber who posted up this video, there’s new backlash for Asian women who hate their own race. 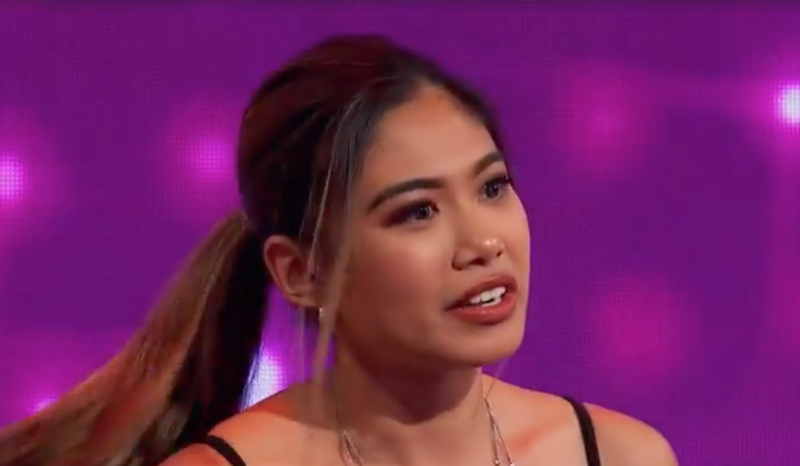 In a recent Asian Australian TV show, there were 3 Asians on the show, and 2 out of 3 Asians decided to discriminate against the Asian contestant. Gianna, one of the contestants, said she has a “no-dating Asians” policy because they look like her brother. There were also several attractive non-Asian ladies who said they liked Asians, with one girl saying that her first boyfriend was Asian and that she had a crush on a boss that was Asian. The contestant, George, eventually released his own video which highlighted the issues of the dating show. The backlash against this video is something that the Asian community desperately needs. 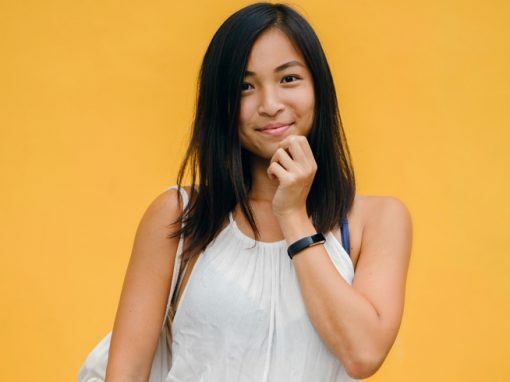 Asian women currently don’t even realize that their behavior is racist and not acceptable, and has been reinforced by the fact that Asians have not taken action against these types of things. This “I don’t date my own brother” statement has only been a recent development as well, as popular media has started to influence the tastes of people around the world. 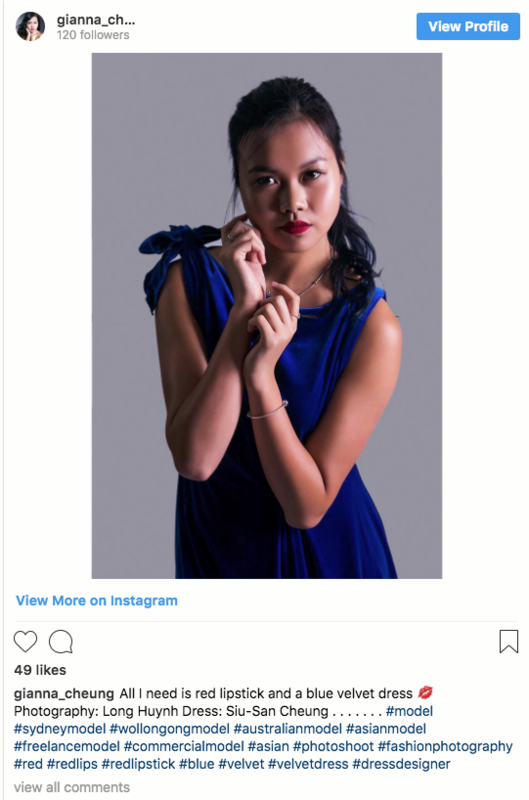 Because some Asian girls feel that other races pick on Asian men, they want to jump on that bandwagon and do so as well in order to fit in. Of course after the whole incident, Gianna wrote to Nextshark to apologize, but sorry girl, it’s a little too late to stop being a racist. You’re on the Internet forever. As more and more of these instances appear and go viral, Asian females should realize that this kind of behavior cannot be tolerated. If you’re wondering what happened with George and Leticia, unfortunately, Leticia decided not to go on a date with George, because he had a video where he was partying with a lot of girls while traveling. When it comes to WMAF relationships, there’s a lot of commentary, both good and bad.